Gold imports rose by 31.22 per cent to $3.27 billion in March 2019. India's exports grew by 11 per cent to $32.55 billion in March on account of higher growth in sectors including pharma, chemicals and engineering, government data showed Monday. Imports rose by 1.44 per cent to $43.44 billion during the month. However, trade deficit narrows to $10.89 billion as compared to $13.51 billion in the same month last year. Oil imports rose by 5.55 per cent in March to $11.75 billion. 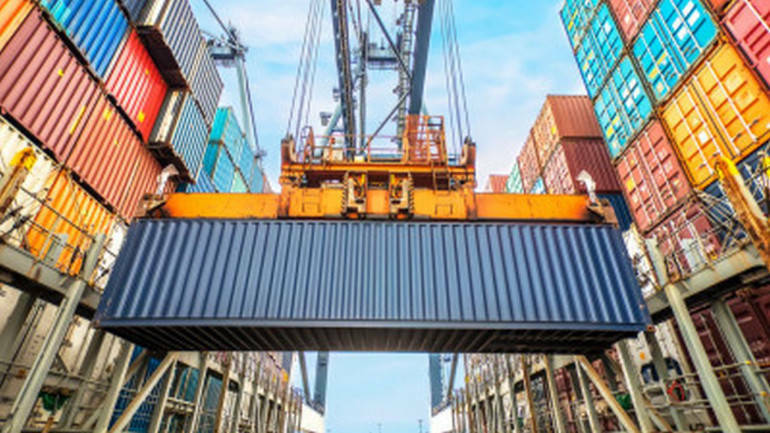 For the full fiscal (2018-19), exports grew by 9 per cent to $331 billion and imports rose by 8.99 per cent to $507.44 billion. In result, the country's trade deficit widened to $176.42 billion for the entire fiscal, compared to $162 billion in 2017-18, data showed.